The government's Dubai Media Office denied claims that Kelly had plans to meet the sheikhdom's ruling family. Dubai's government on Sunday forcefully denied a claim by R&B singer R. Kelly that the artist had planned concerts in the sheikhdom after he had sought permission from an Illinois judge to travel here despite facing sexual-abuse charges. 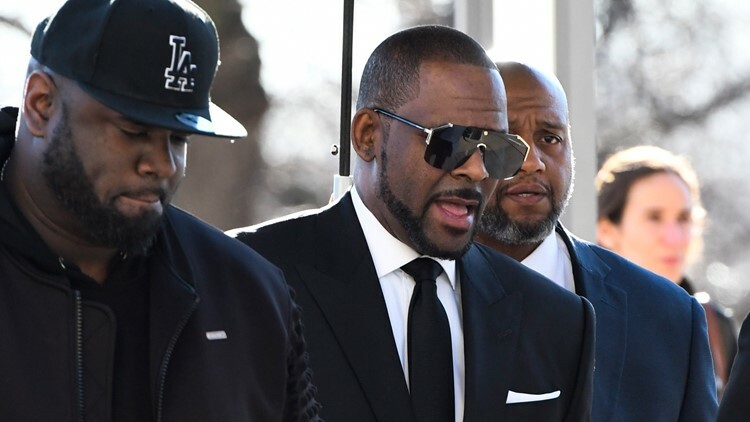 In an email to The Associated Press, Kelly's lawyer Steven A. Greenberg responded saying: "Mr. Kelly had a signed contract with a legitimate promoter, and any information that was included in the motion to travel was from that contract. We did not say he was invited by The royal family, but the contract did provide that he would make himself available to meet with them." In a court filing last week, Greenberg had said the singer needed to raise money as "he has struggled of late to pay his child support and other child related expenses."